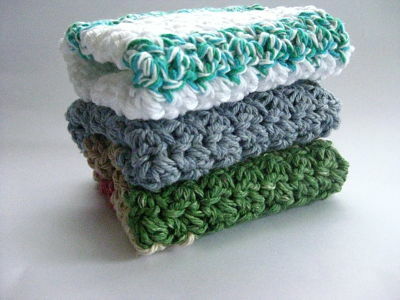 These crocheted washcloths are destined to be peoples Xmas presents. Do you make things like this, do you use washcloths like these? All the deets on Ravelry here. Love 'em. 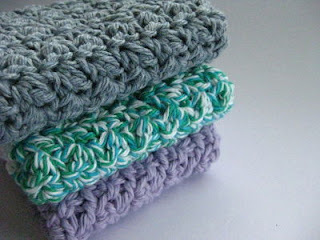 Love to make gifts. Would love to use dishcloths like those too. 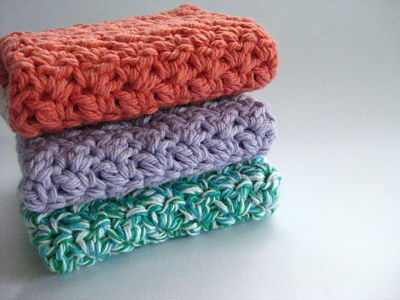 I don't knit or crochet. 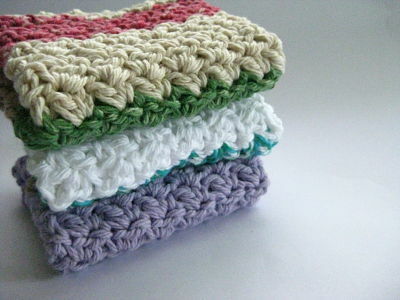 A friend gave me some, and they are absolutely my favorite washcloths! Good gift!!! I don't use a washcloth, but I do want to make a load of kitchen cloths... maybe I'll have time after christmas.